BESTPAK PACKAGING SOLUTIONS, INC. is a private corporation specializing in customer-driven packaging solutions for the cosmetics, personal care, food, pharmaceutical, and household use markets. We bring to the field decades of experience and a variety of products for a range of applications. Our dedication to quality, service, and speed, backed by our highly motivated workforce and our modern manufacturing facilities, form the basis of our — and your — success. Our goal is to help you find the right solution for your packaging needs. 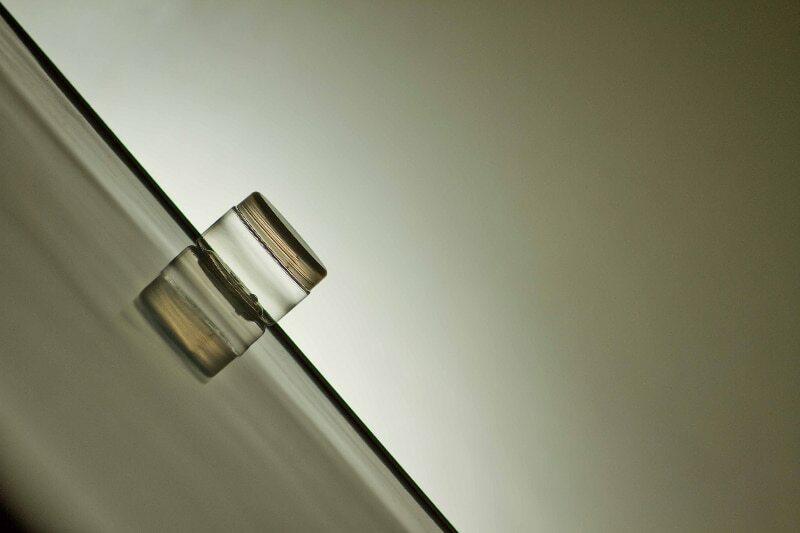 We are a full one-stop-shop service from design to manufacture to product delivery. We pride ourselves on our expertise, quality, innovation, and experience. Our team is dedicated to supporting our customers big and small, as well as providing timely, responsive service with integrity, efficiency, and a passion for excellence. We specialize in the production and decoration of high-quality PET bottles and jars. We have the most extensive range of stock molds in the market, and are also able to offer custom molding of exclusive designs. Click below to browse our product range. We have an extensive range of glass bottles and jars for cosmetics, toiletries and perfume, as well as food and beverages. We carry a full inventory of stock bottles, as well as a wide selection of other designs that are ready to manufacture. 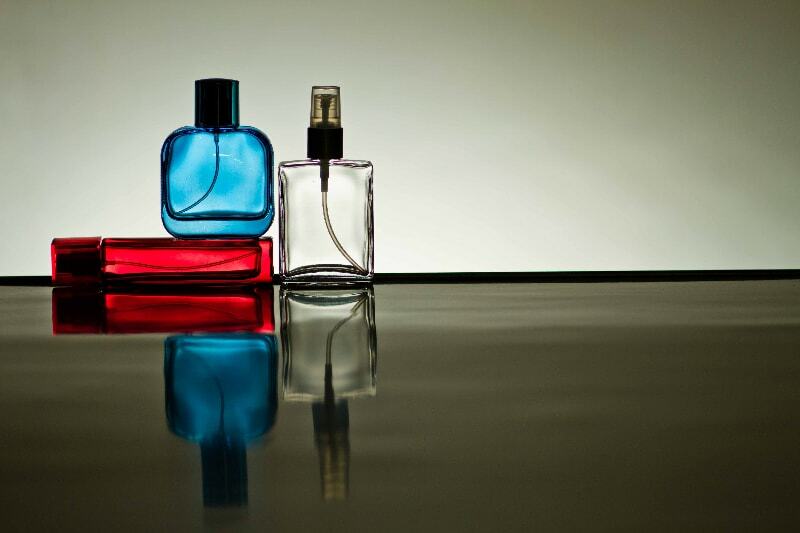 Our production range includes bottles and jars used for cosmetics and toiletries, including perfume bottles, lotion bottles, and nail polish bottles, as well as food-and-beverage-related items such as wide-mouth jars and wine bottles. We also offer custom molding for your requirements. In addition to our clear glass packaging, we have an extensive range of colored glass bottles. Our full inventory carries stock bottles and designs in hues to suit your every need. 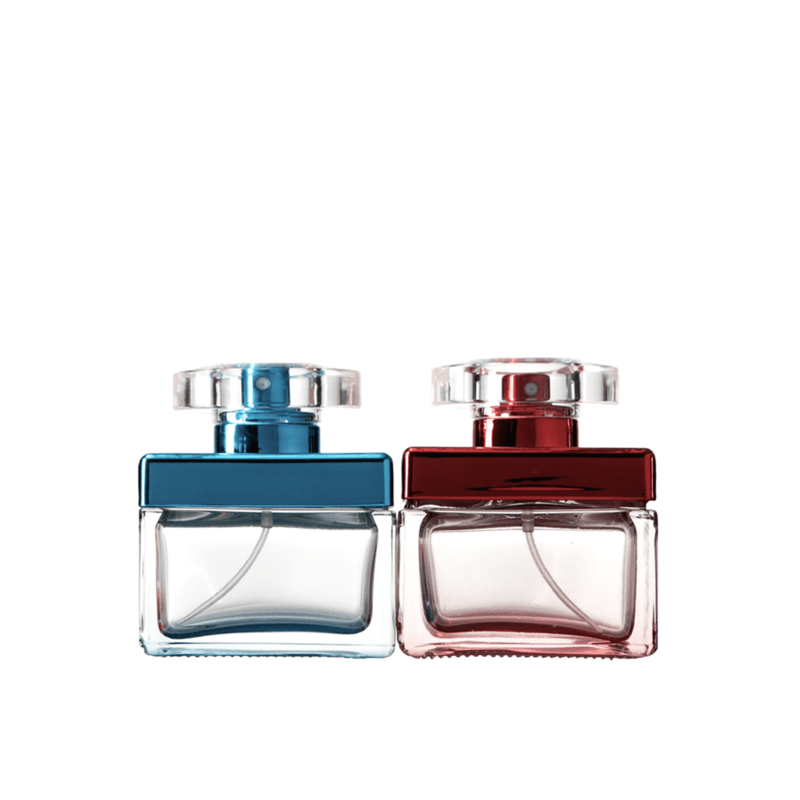 Our production range includes bottles used for perfumeries. We also offer custom molding for your requirements. We lead in professional packaging for fragrance, personal care, household, pharmaceutical, food and beverage products. We use the latest technology in manufacturing to produce high-quality, innovative, and customizable packaging solutions. 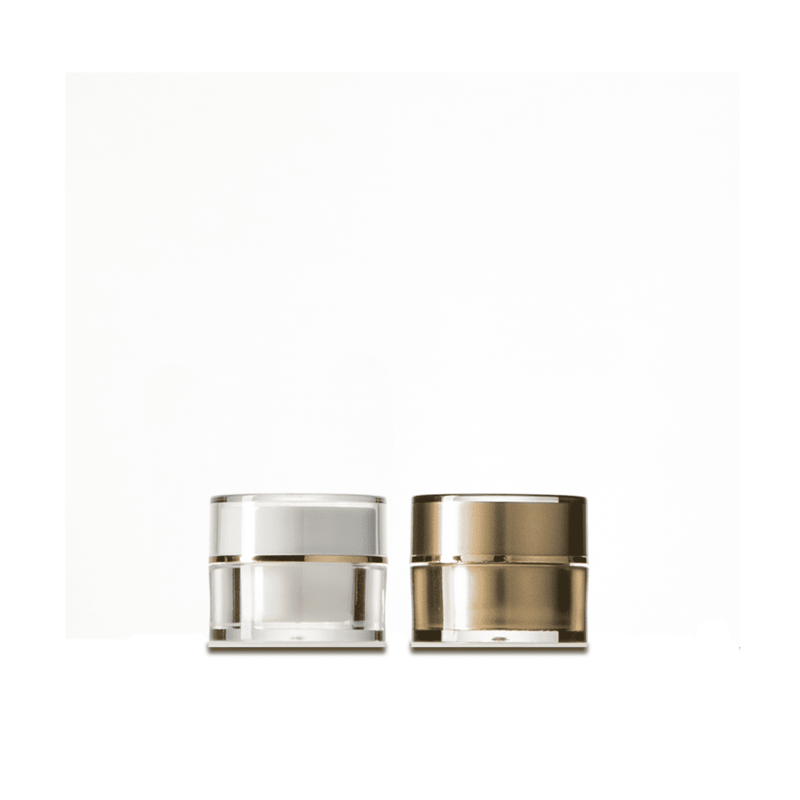 Our jars reflect this care in their sharp body definition, accurate wall distribution, high gloss, clean surface finish, as well as crystal clarity. We have the largest range of standard packaging in the Philippines. 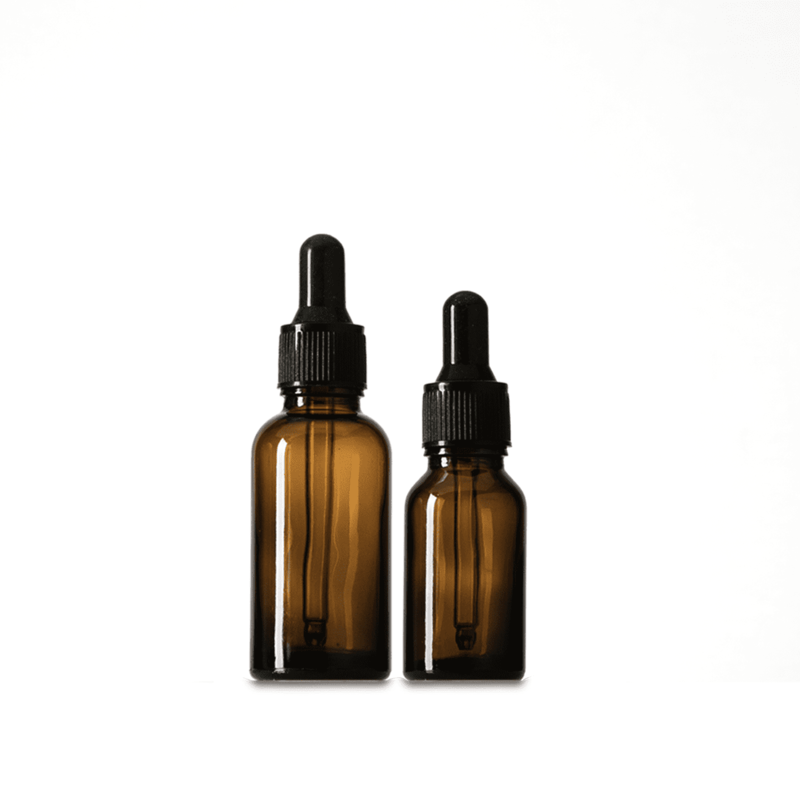 We carry essential oil bottles, droppers, and roll-ons in a variety of sizes and colors. Our packaging is specially crafted to preserve the aroma and efficacy of the most potent substances. Our most popular bottles come in amber, cobalt blue, and clear glass, with silver, gold, or black caps. Nonetheless, custom molding, coloring, and finishing is available upon request for your requirements. Stay informed and up to date with our latest news and updates. As an established PET bottle manufacturer in the Philippines, BESTPAK is an industry leader in professional packing solutions. Our products are ideal for various applications, and have been well-received by numerous and reputable clients in the field of cosmetics, fragrances, pharmaceutics, personal care, household use, and food and beverage. In tristique urna in odio consequat, at rutrum mi imperdiet. Nam imperdiet quis justo eget viverra. Aenean euismod lobortis consectetur. Integer volutpat, nisi nec tristique vestibulum, purus risus vulputate orci, vel cursus lacus nisi non orci. 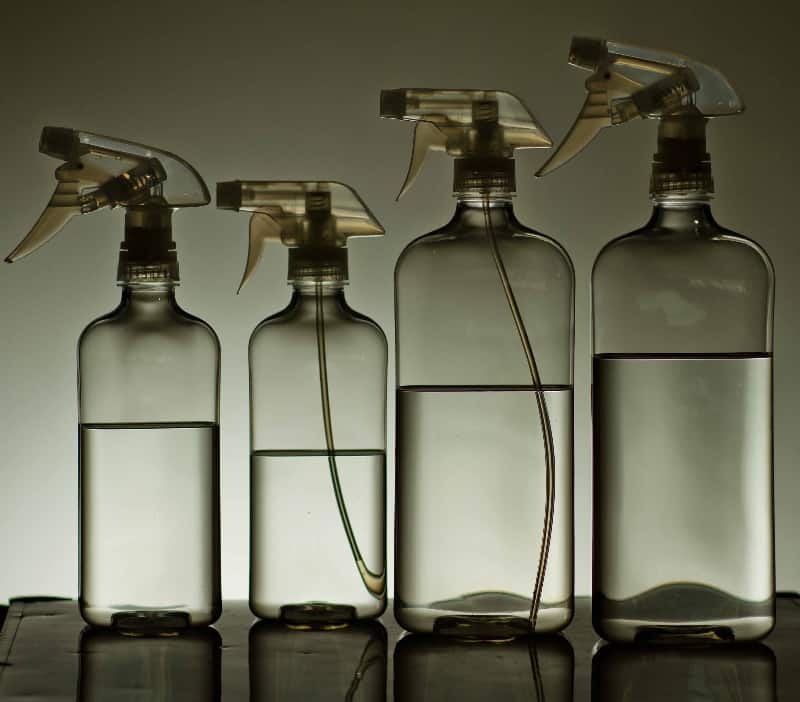 We offer the widest range of packaging such as PET and glass bottles, pump spray, gel pump, roll-ons, caps, and many more. With the vast number of possibilities of combinations you may encounter as you choose your packaging solution, it may be too overwhelming for some to be able to focus on what packaging needs they really need for their product. With that, here are a few easy steps that you may follow in choosing, be it a plastic bottle with pump spray, glass roll-on bottle, jar with sealer, and more.